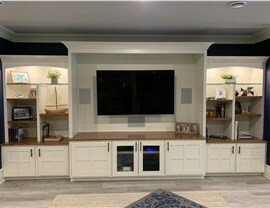 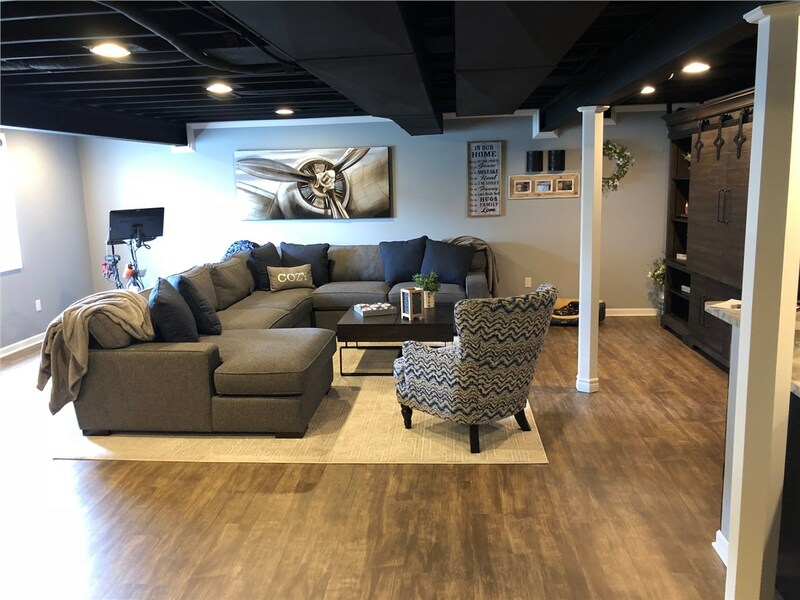 Adding a Chicago basement family room is not only a great way to create more livable and enjoyable space for your family, but it’s also an excellent opportunity to increase the value of your home. 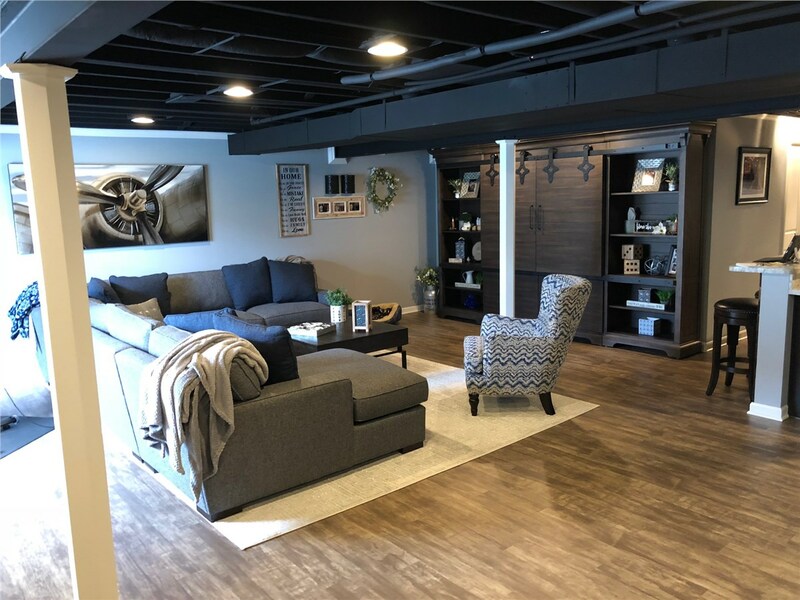 At Matrix Basement Systems, we’ll help you create the perfect space for your family and home at a price you can afford. 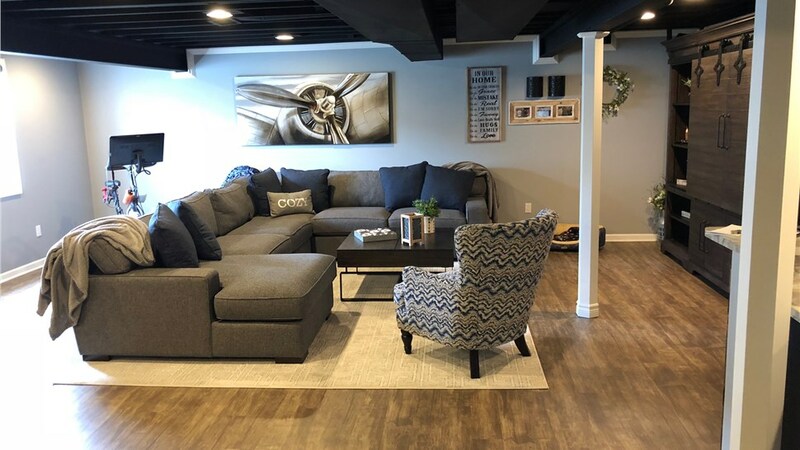 We never use subcontractors and all of our products are green and environmentally friendly, because we care about your safety as much as we care about a job well done. 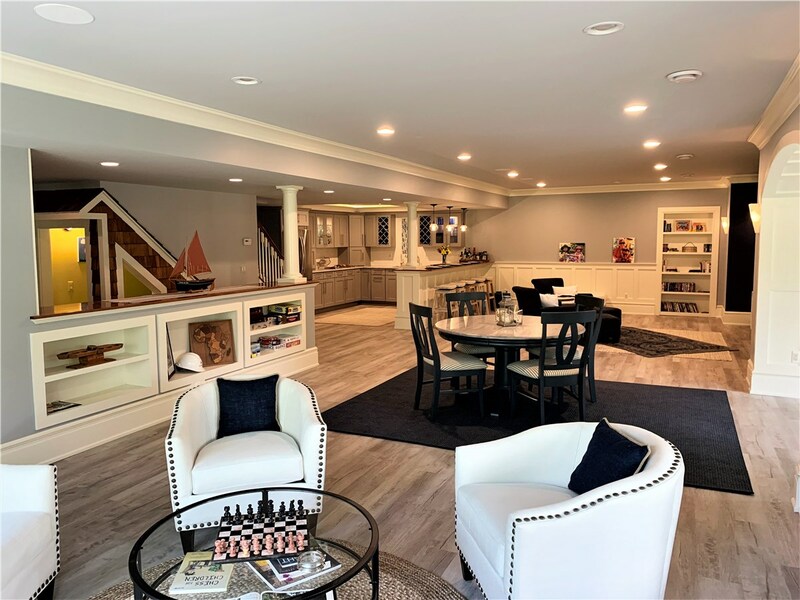 Don’t trust just any basement renovation company. 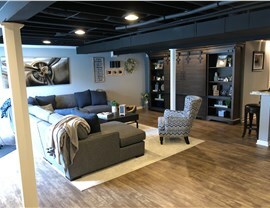 Choose the experience and expertise of Matrix Basement Systems. 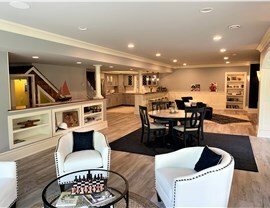 Contact our friendly staff and see why so many Chicago homeowners choose us to build their basement family room. 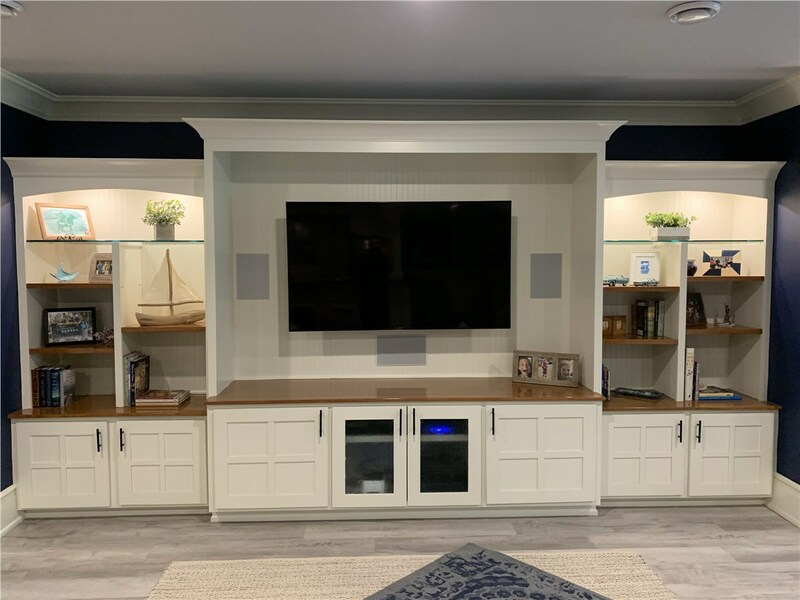 Give us a call or fill out our online form to request a free, no-obligation estimate today!